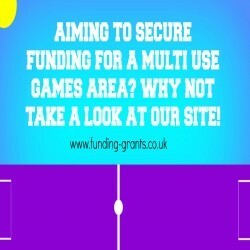 At Funding Grants we are passionate about helping organisations secure all possible finance opportunities. Sharing all our knowledge and experience, it will hopefully make a real difference to many communities within the United Kingdom. Our finance advice is continuously updated with fresh information from in house researchers searching the whole of the UK with access for funding grant opportunities from the European commission, central government, regional and local authorities, charitable trusts, lottery finance, grant making foundation trusts and corporate sponsors. This is updated in real time so the people using the fund tool tracking guide are kept up to date with the latest fund streams available. 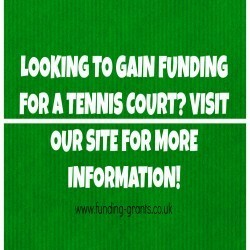 The funds are also provided with a comprehensive guide that includes a range of valuable topics that are all important to you when consdering a grant. These topics include precise finance search advice, step-by-step project searches, identify funding is most appropriate for the user, advanced support searches tailor made to the UK, extensive resource trackers, complete fund details background, different levels, eligibility criteria, successful previous case studies of grant monies secured who to contact with all links to application forms and fundraising strategy grant guidelines. The funds are a great way to gain fast finance for a possible project or activity. 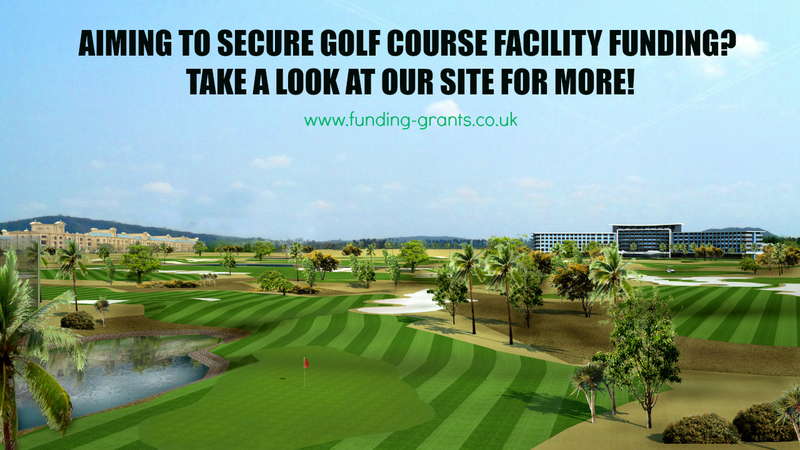 The best part about funds is that the finance can be raised for a variety of different reasons. 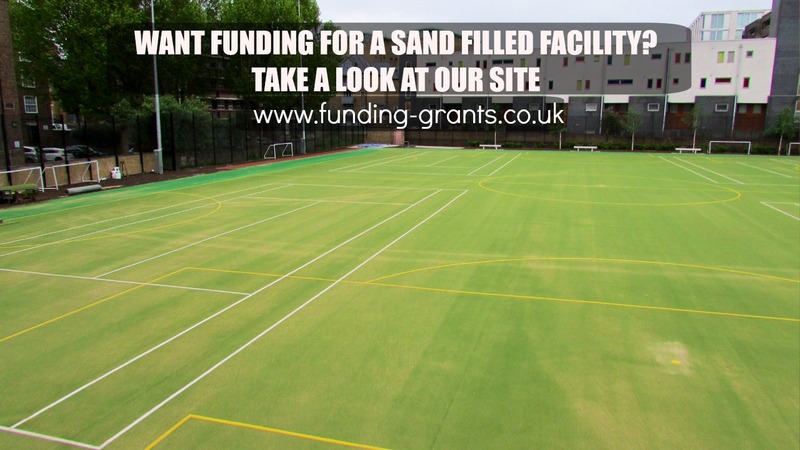 Whether this is for activities such as training and coaching or facilities such as schools closest to you, the funds are in place to help anyone and everyone to achieve all of their goals from expansion and improvement . The funds could be the difference between success and failure for someone and therefore we always advise at least considering funds. No matter what the use of the funds are for, you can look here https://funding-grants.co.uk/sports-and-leisure/leisure-centre/ to find out how the grants can impact your facility. 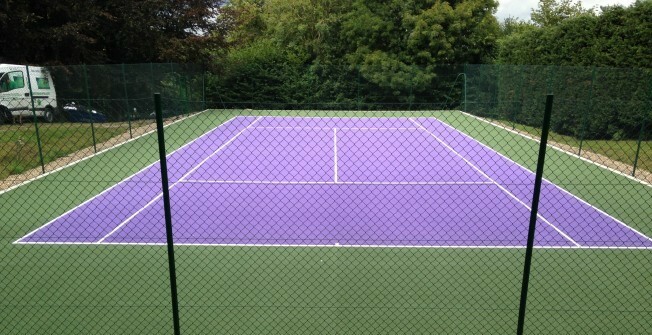 The funds are an available option for a range of different people across the UK. We are always able to assist you in finding every answer you need and can offer you all the assistance you require to ensure that you are fully informed on our offers. 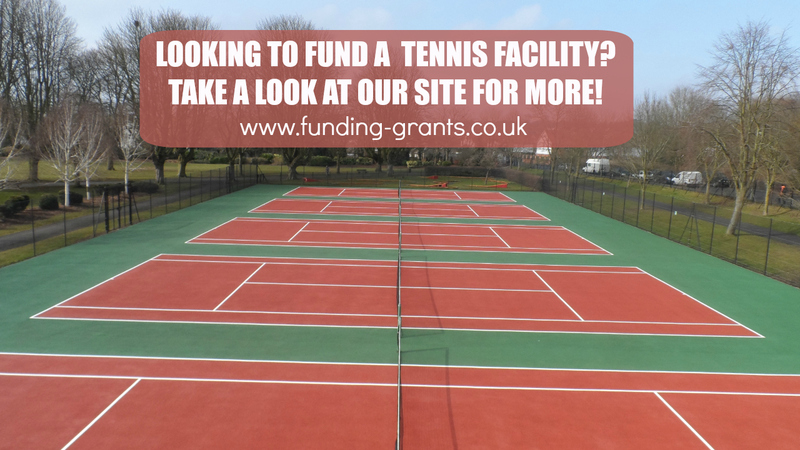 The funding grants are designed for a variety of people including nearby: private nursery, toddler nurseries, primary schools, secondary schools, special school and private schools. 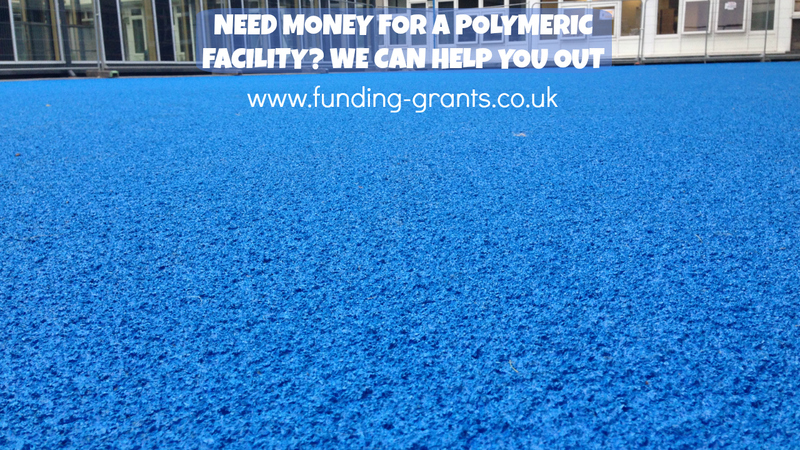 Simply get in touch with our specialist team via the provided enquiry form for more information on Funding Grants and we will send you a fast response with all of the answers to your questions. 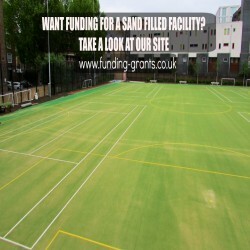 Funding is great for many different facilities who lack the finance to improve or expand but see the potential. 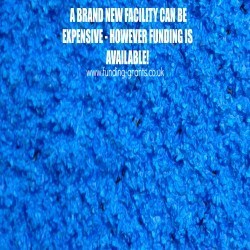 For this reason, there are a variety of facilities that are not doing as well as they should and could be and are therefore missing the opportunity to expand. 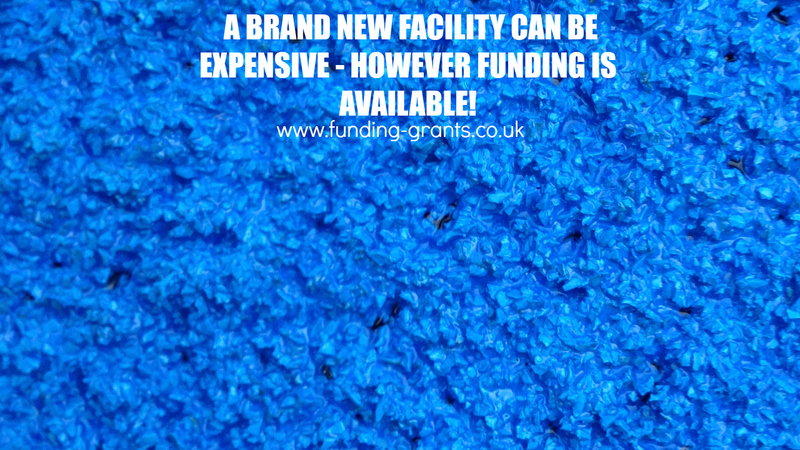 Facilities such as OAP Nursing Homes are often neglected due to a lack of funding, look here https://funding-grants.co.uk/other-pages/oap-nursing-homes/ to learn more about the grants available for you. 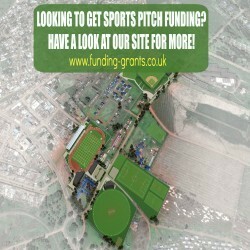 We'll offer you all information you need with regards to sourcing streams and applying for grants. 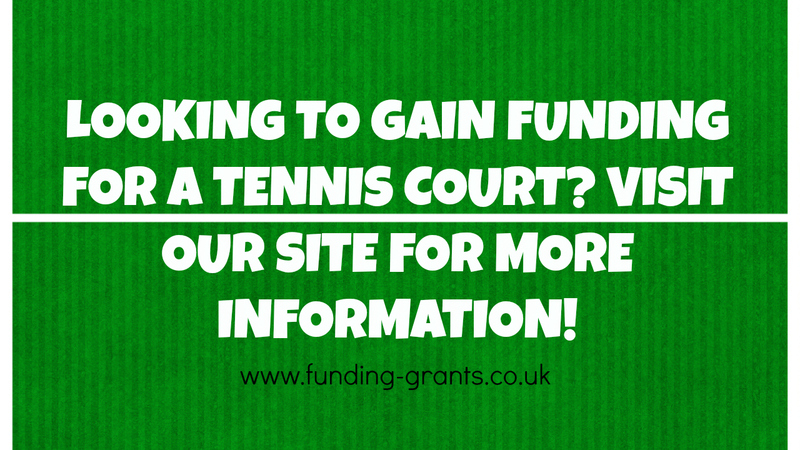 With our range of past experience on grants we are able to give the information and assistance that you require. Whether this is for an activity such as sports coaching or a facility such as an outdoor classroom, our team can easily support you in finding any answers to the questions you have. To acquire these answers, simply send your questions to us via the provided enquiry form found below and our local team will respond as soon as possible to solve your query and to prevent any stress from these unanswered questions. 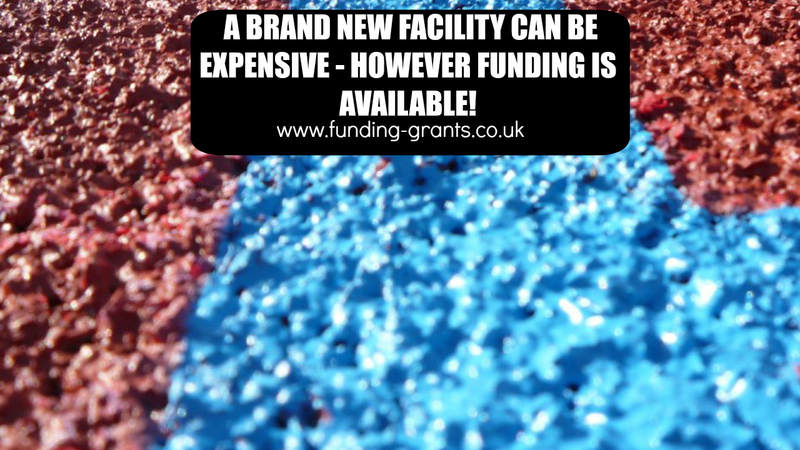 We can also offer guidance on the different types of fund that are suitable for you and how a fund can improve your facility. 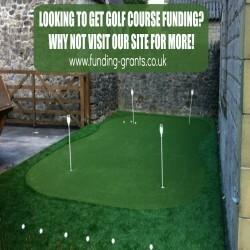 There are a variety of reasons as to why you may require a funding grant. 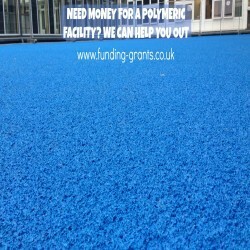 One of these reasons can include educational funding for facilities such as nurseries https://funding-grants.co.uk/education-grants/early-years-nursery/ which help improve the ways in which children learn whilst in school. If you're looking for a grant for a local primary school, secondary school, college or university in your surrounding area, we are able to give you everything you will need to know to find what's right for you. 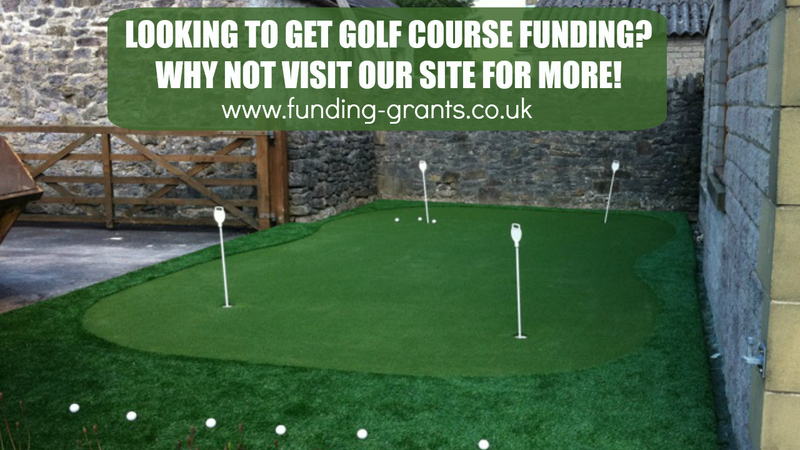 Simply fill in the contact form provided to speak to our professionals and get the information that you require to find which funds are available to you. 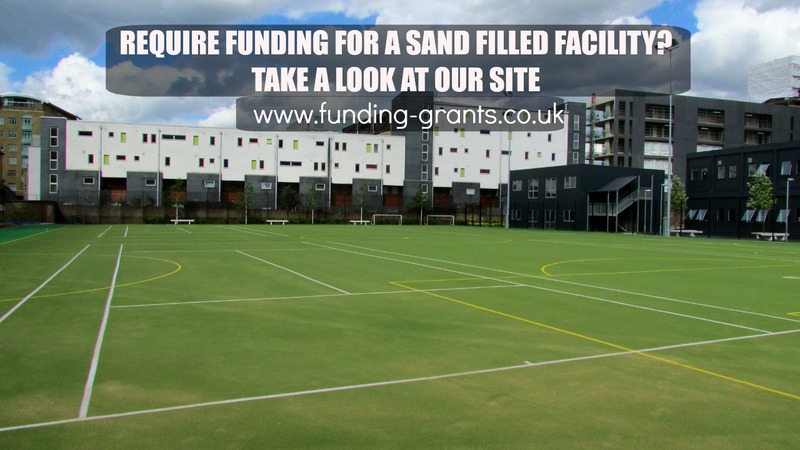 Please contact our expert team today if you would like some help with applying for finance to improve your school’s sports and play facilities. 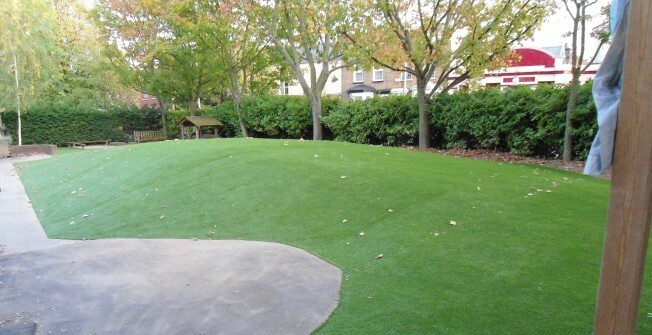 We have worked with many primary schools, secondary schools, nurseries and Early Years groups to help with create better outdoor environments through funding grants. 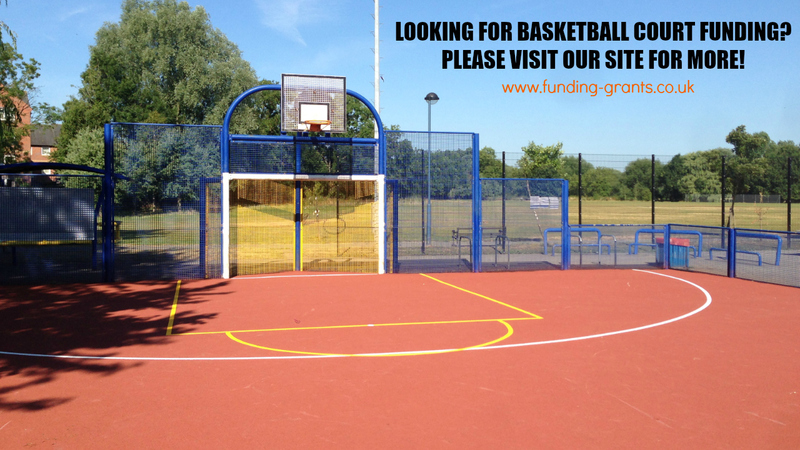 Don’t hesitate to fill in our contact form and get started on sourcing funds today.